Buy exotic Red Palm wood turning stock, bowl blanks, peppermill blanks, spindle & cue stock, knife & pen blanks & lumber online in any amount you like. No Order Minimums. 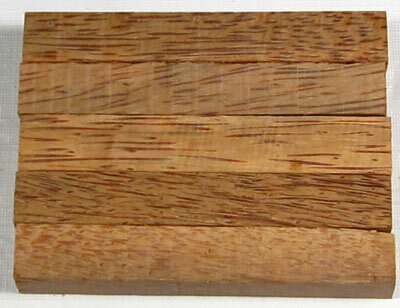 Note: Some pieces of red palm may need 'wood hardener' while being worked on.